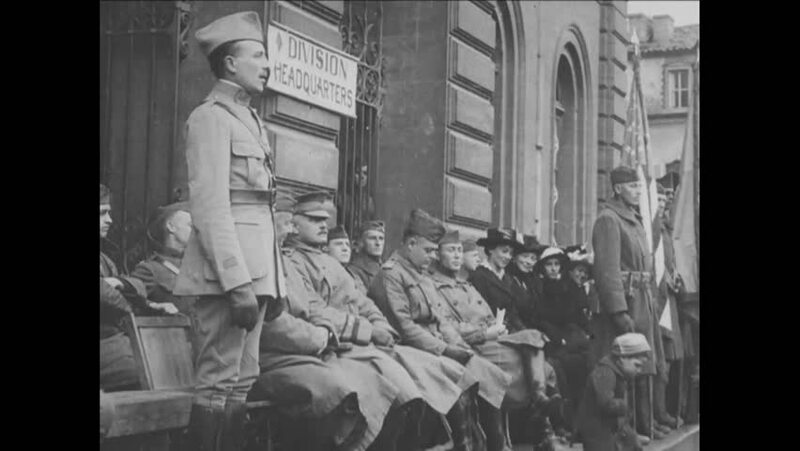 CIRCA 1919 - General Ely and an unidentified woman address 5th Division troops outside their headquarters in France. 4k00:20Cuba 1940s: Men posed with cattle. Men ride horses past crowd. hd00:29INDIA: 1960s: Gandhi arrives in England for meetings. Gandhi meets Muslim leader. hd00:23UNITED STATES, 1930s: Lady and gentleman perform their lines on theatre stage. 4k00:211940s: UNITED STATES: boy buys balloon and candy before circus show starts. People arrive for circus performance. hd00:30CIRCA - 1944 - Adolf Hitler reads his memoirs in a jail cell and recalls invading Poland and a war expert and Nazi officials are shown during WWII.